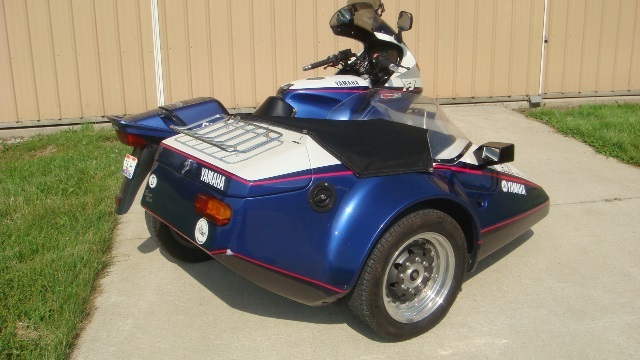 Yamaha FJ1200 with a EML Speed 2000 Sidecar. This High Performance Rick is very fast and runs great. The EML Speed 2000 Sidecar Kit includes car tires, subframe, swingarm ,new frontend and sidecar . This one has a second gastank under the sidecar, heated gripps and superbike handlebar. 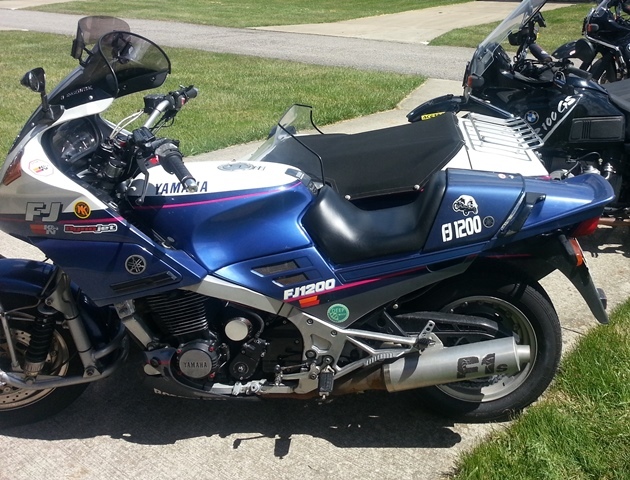 I am the second owner and have this Bike since 1995. It runs very well and is a head turner everywhere i go. After 27 years of course ,it has some rockchips and scratches but still looks good and runs strong. It is a low mileage Bike for his age because I always had several Bikes and you only can ride one at the time. This Sidecar conversion is a EML Kit and professionaly build in Germany by a EML Dealer. 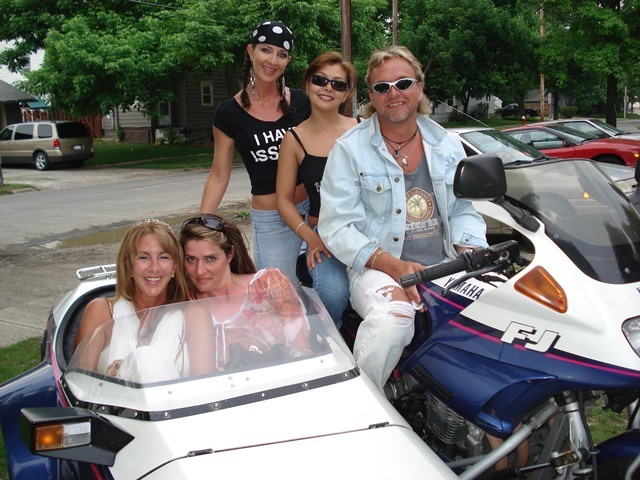 I imported this Bike with my move to the States 20 years ago. EML is the leading Sidecar Manufacturing in Europe. They don’t bolt the sidecar on a bike with some flimsy mounts. The hole Rick is engineered for stability and comfort. Very fine ajusted suspension special for sidecar, new front end , and and and. The car tires coast one third of the motorcycle tires and last 5 times longer. And on top the bike rides like a dream with them. If you ever rode a cheap sidecar rick and you sitting on this you will be super surprised. The sidecar kit is still on the marked and is running around $12000.00 !! Without the Bike. You can get this Bike way way below the Price from the Kit alone. I am asking $8500.00 for it.